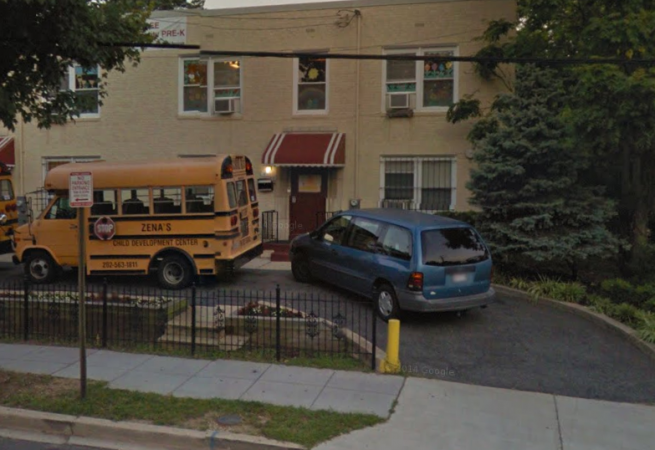 Zenas Child Development Center is a year-round center in Washington, DC. We are open from 7:00am until 6:00pm and care for children as young as 2 months through 5 years old, including children with special needs. We offer full time care. We provide meals and offer a peanut and tree-nut free environment. At a minimum, our teachers have an Associate's degree. To learn more, please call us or send us an email. Please be sure to mention that you found us on CareLuLu. This center has NAEYC accreditation. National Association for the Education of Young Children is the world's largest organization working on behalf of young children. NAEYC established a national, voluntary accreditation system to set professional standards for early childhood education programs and to help families identify high-quality programs. The NAEYC Accreditation Criteria address all aspects of an early childhood program, including interactions among teachers and children, curriculum, interactions among teachers and families, administration, staff qualifications and professional development, staffing patterns, physical environment, health and safety, nutrition and food service, and program evaluation. This center offers a peanut and a tree-nut free environment.